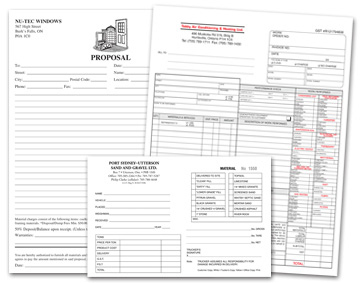 Do you want to communicate to your customers or better organize your internal communications? 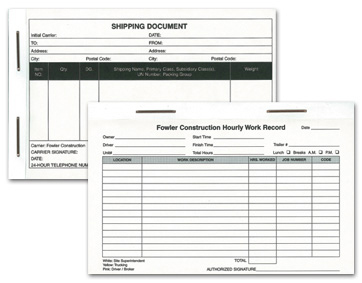 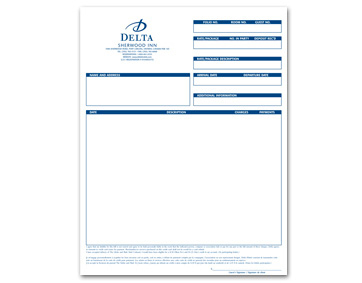 Business forms are a great way to get organized. 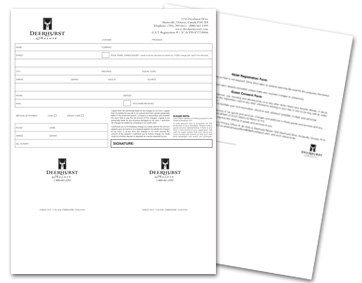 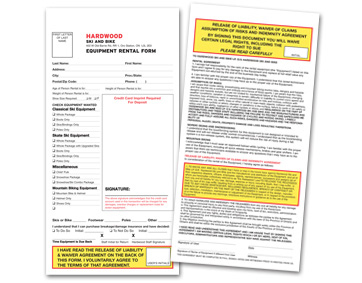 While we produce the majority of our business forms inhouse, we are also a dealer for multiple trade business form companies.